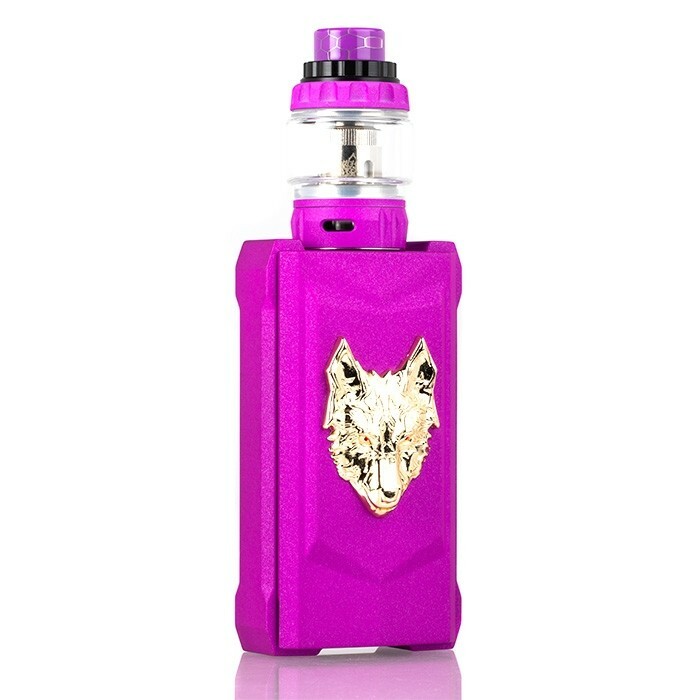 Earn up to 62 Rider Points. 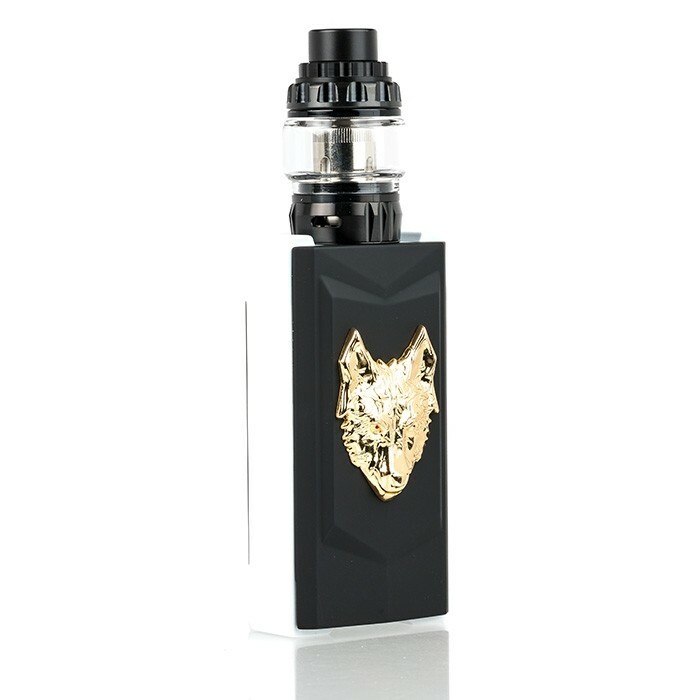 SKU: KT405. 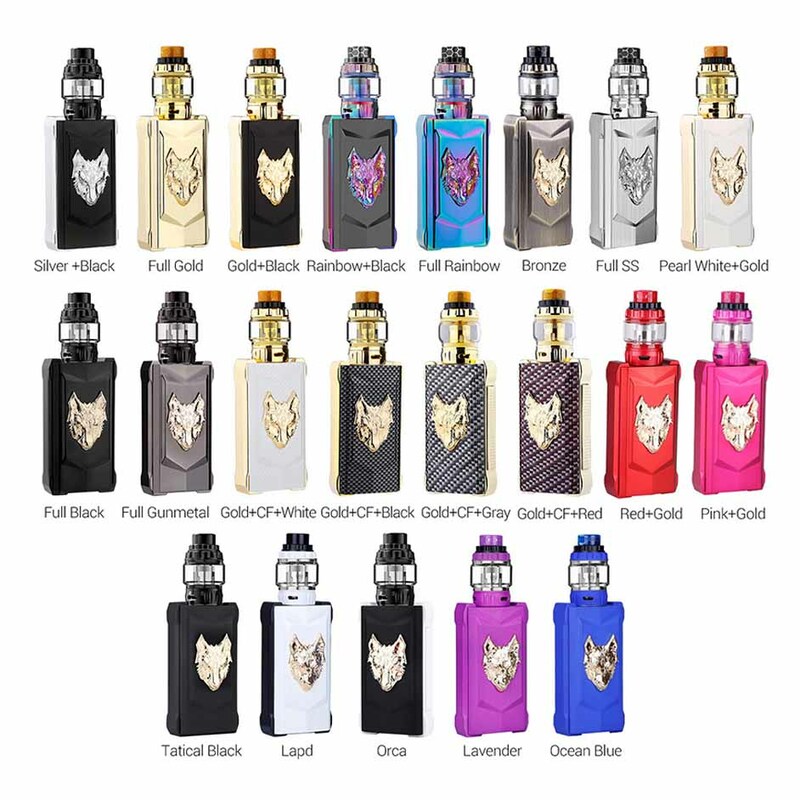 Categories: Complete Kit, Starter Kits. 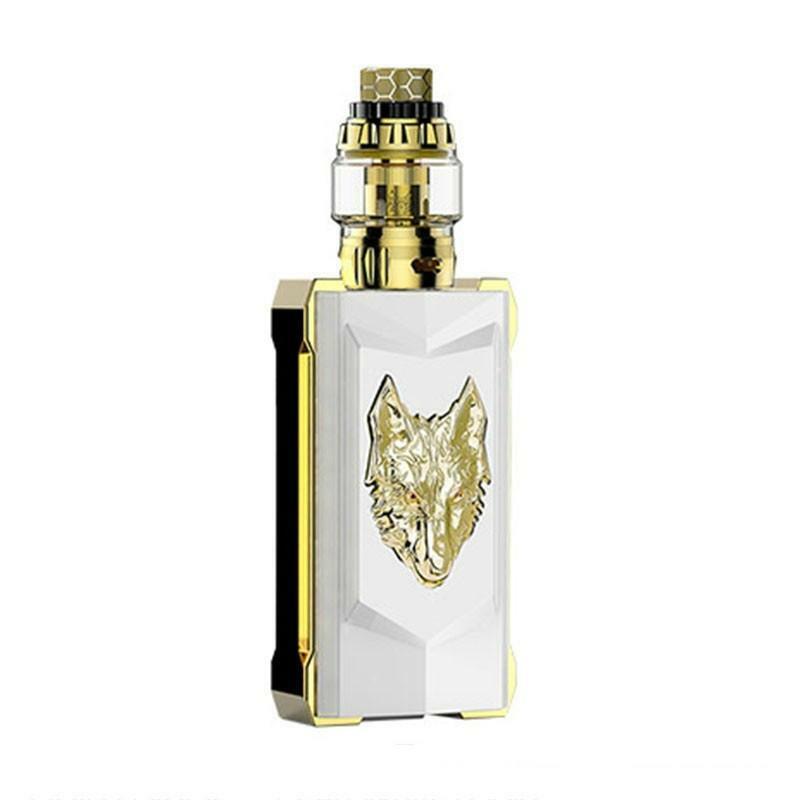 Tags: halloween sale, Starter Kit. 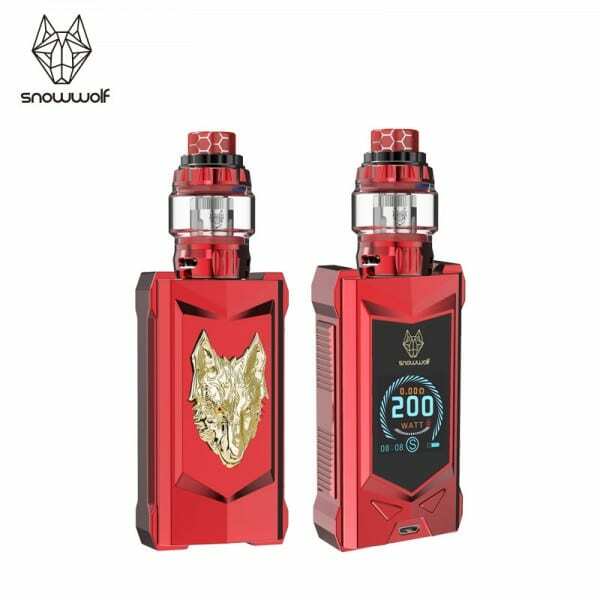 3D Snowwold logo at back and double fire bottons at side, the mechanical design with futuristic appearance will definitely become your best vapor partner. 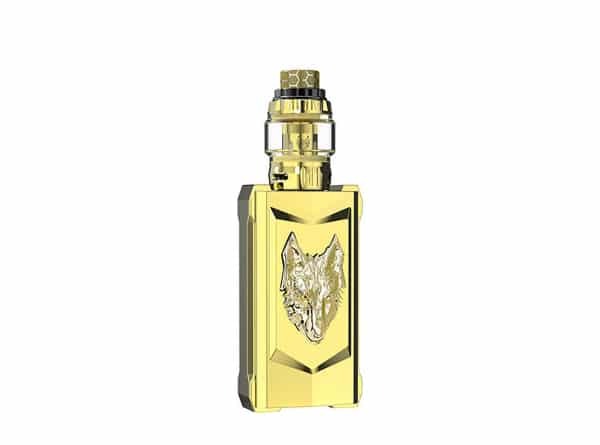 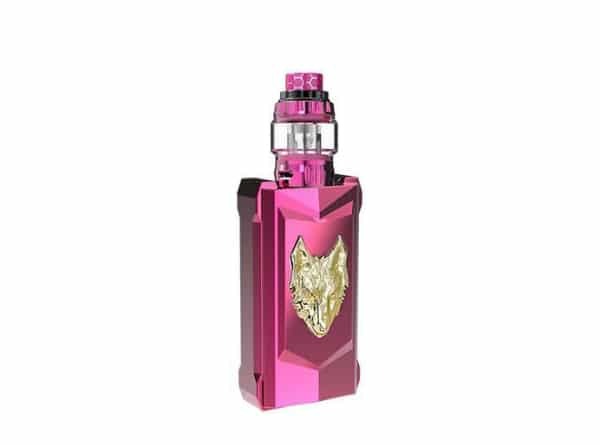 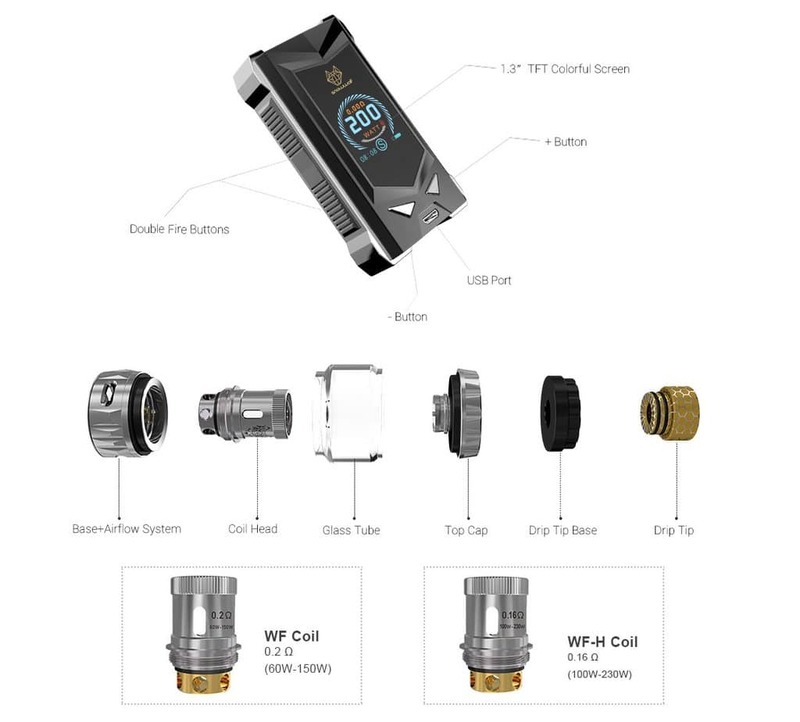 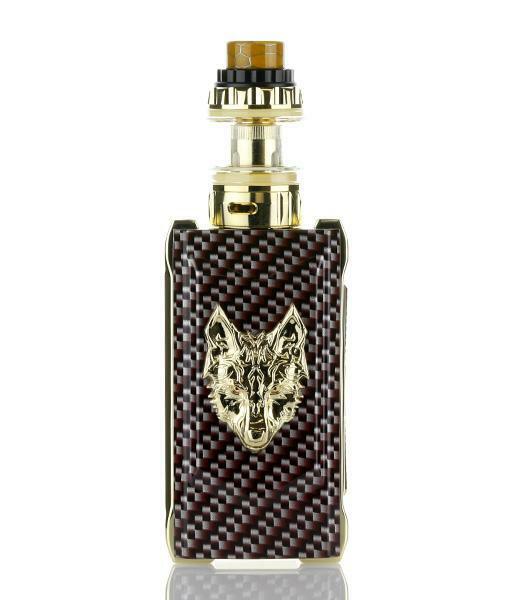 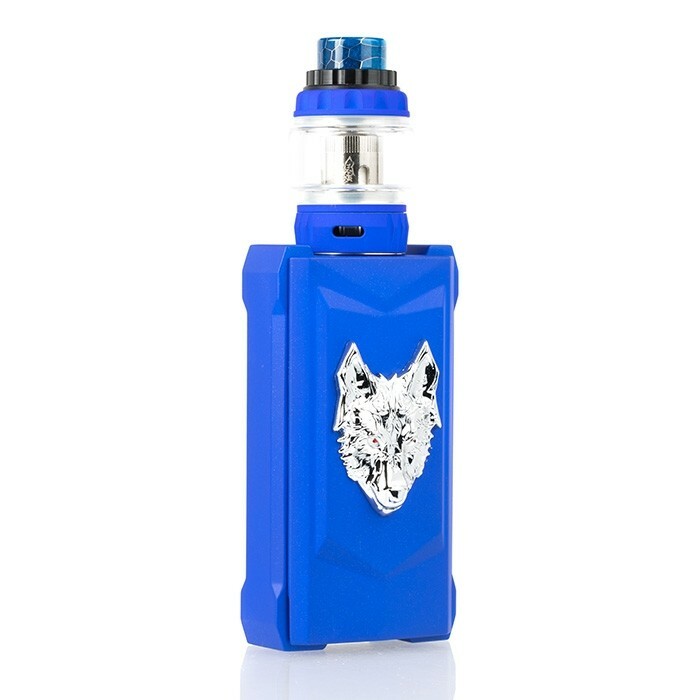 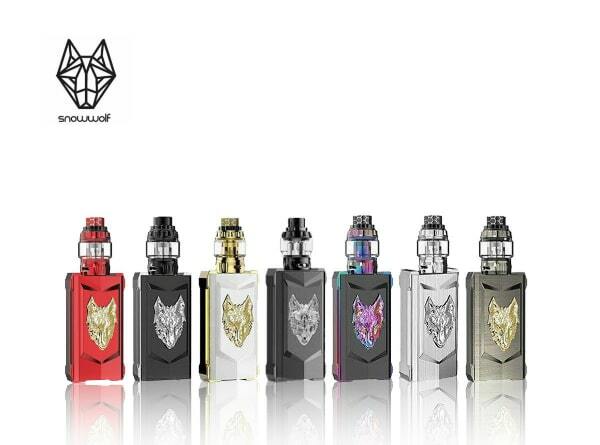 Snowwolf Mfeng Kit consists of 200W Snowwolf Mfeng mod and Mfeng Sub ohm tank, Powered by dual 18650 batteries with a brand new chipset, it supports the output range of 10-200W and will prove its high-performance. 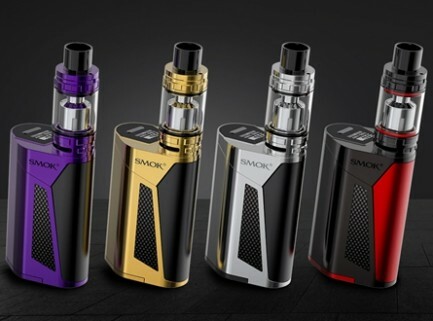 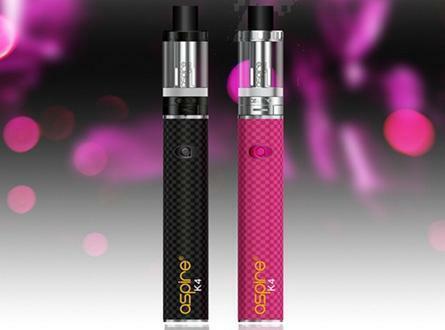 With a massive 1.3″ TFT full color display and magnetized battery door, the Mfeng holds to being a beast of luxury vaping. 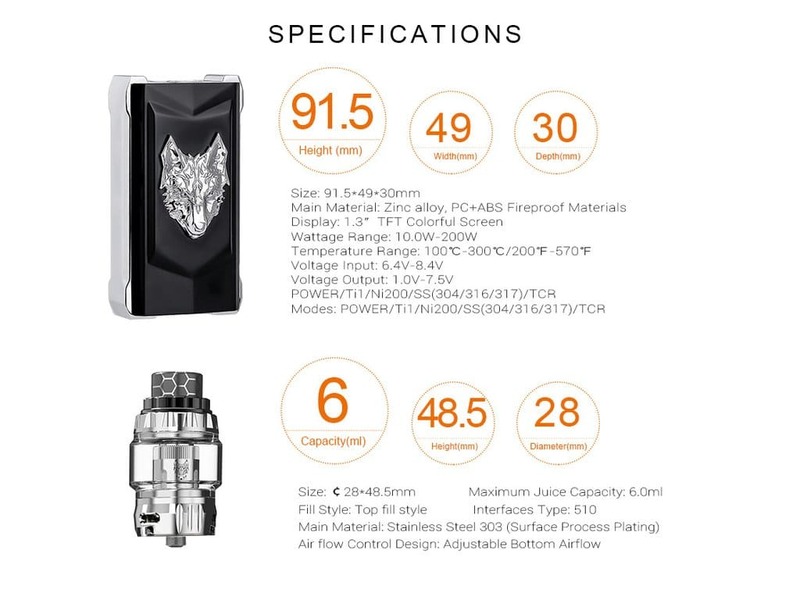 It includes a full temperature control suite for Nickel, Titanium, and Stainless Steel heating elements while also offering a minimum atomizer resistance of 0.05Ω ohm.